Hey everyone! 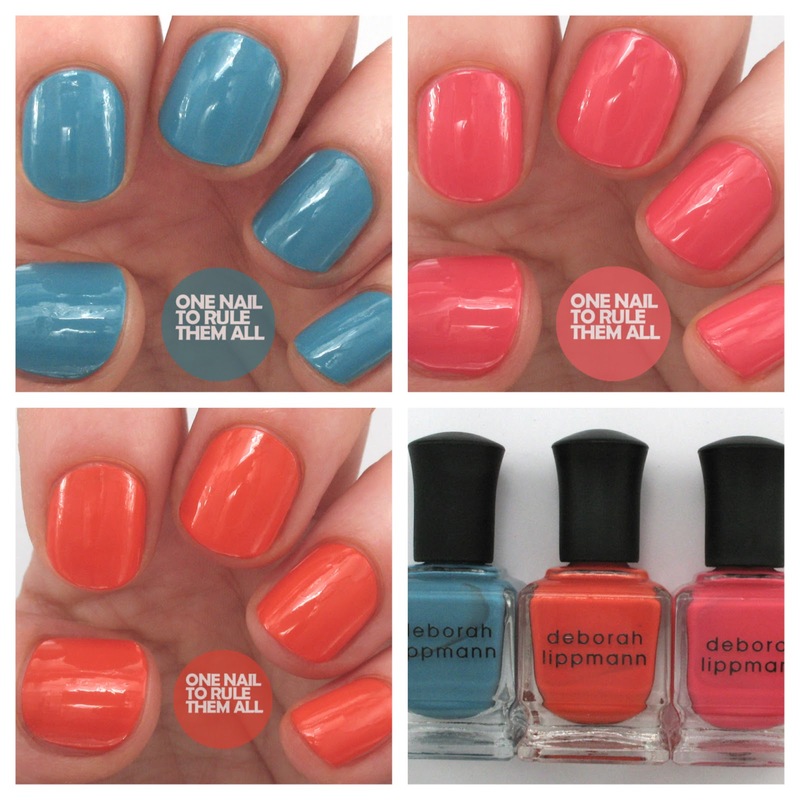 Today I'm back with another few Deborah Lippmann polishes to show you. Again, like with my last review, these are a mix of polishes from different collections but hopefully you'll still enjoy them! However, unlike last time, these are more a collection of jelly-like polishes rather than cremes, but I think it's nice to try a contrast of polishes from their range, especially as I hadn't experienced their polishes before my last review, and I'm still super impressed by their quality and wear. Next is of course my favourite from the selection, because I love everything blue. This is On The Beach* which is from the Spring Resort collection of 2012. You can buy this on their website here or on Look Fantastic here for those not in America. This was 3 thin coats without topcoat. You might remember this colour from my cat nails, and they're still going strong more than a week later with no wear and no chips, so I'd definitely recommend this polish! And finally is Daytripper*. I can't seem to find the information on which collection this is from, but from what I can gather it's from 2012. You can get this on their website here, or on Look Fantastic here. 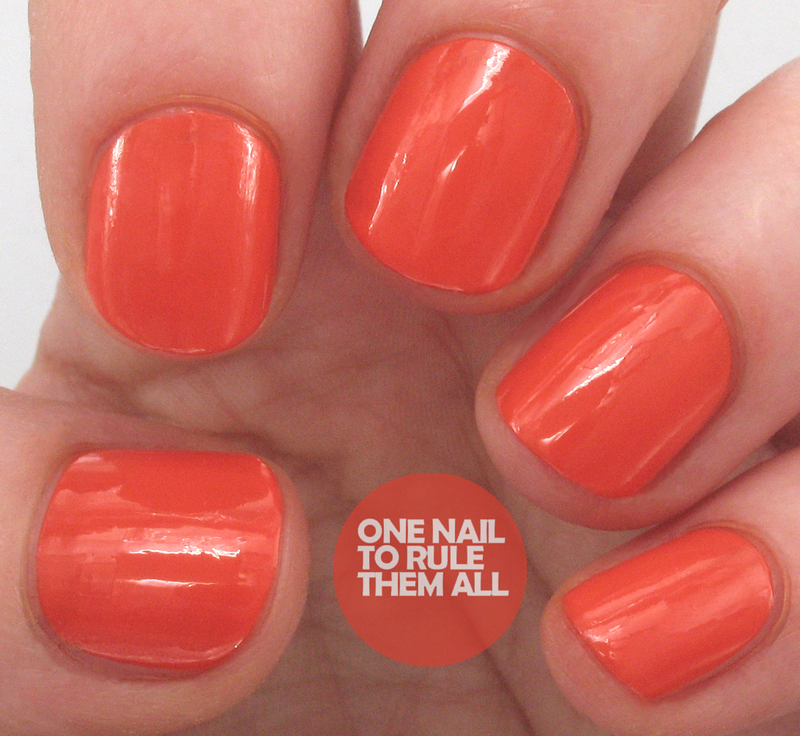 This was 3 thin, easy coats without topcoat. 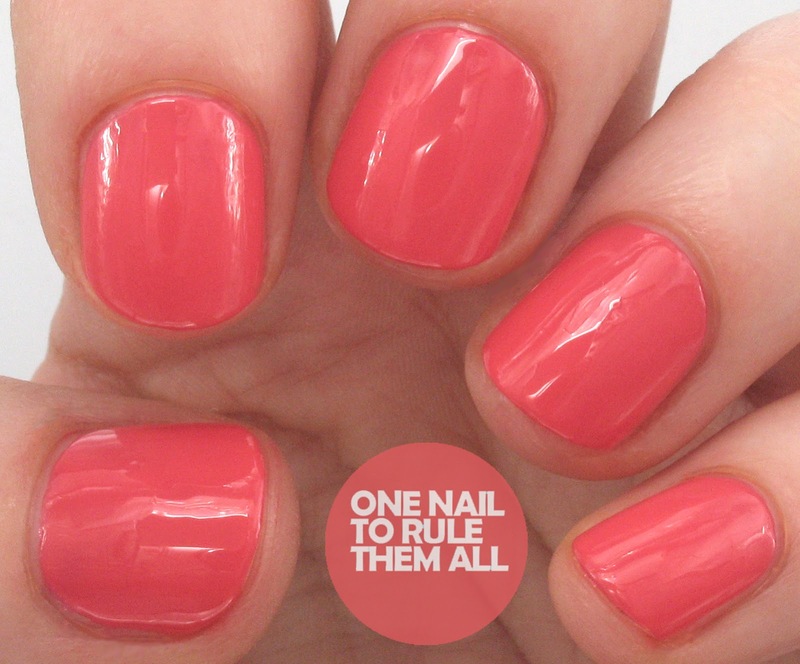 Overall, these are great polishes to have in your collection, they have a brilliant formula and they dry super quickly, and based on my experience with On The Beach they also have great wear! I love everything about DL polishes but their prices. These are beautiful colors! 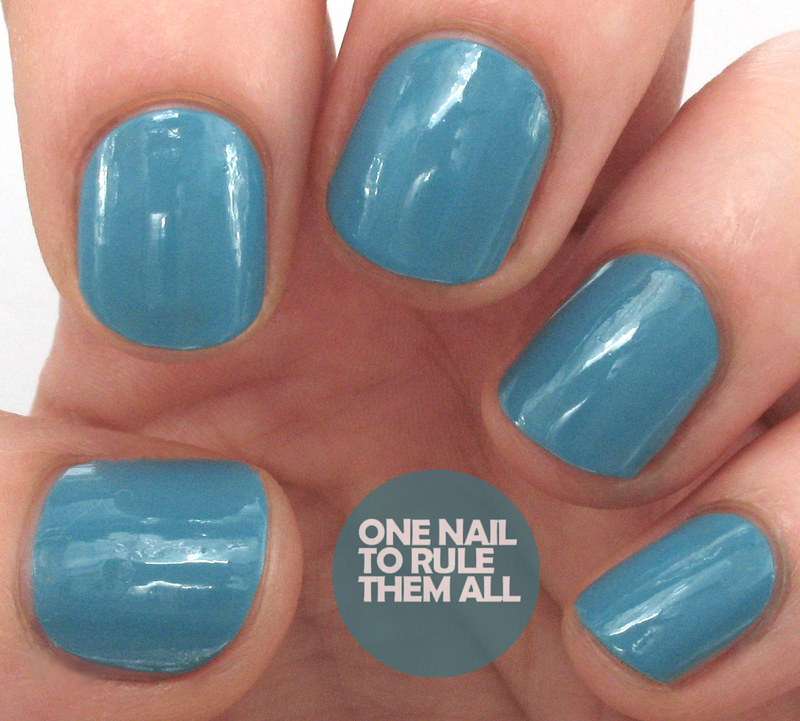 Those polishes look so glossy in your pictures! :) Really pretty colours picks! 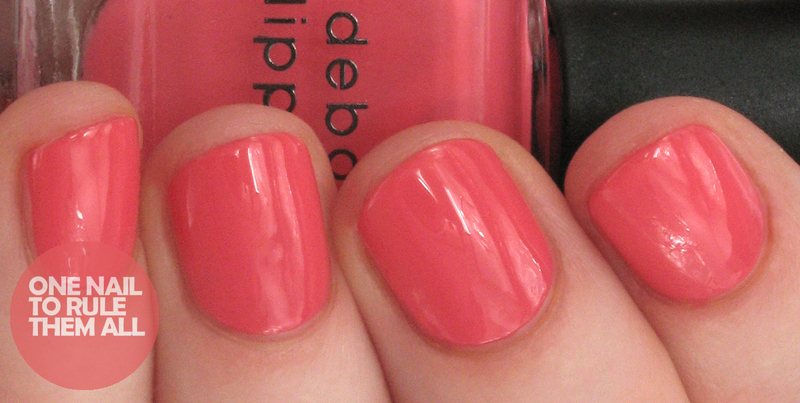 I haven't tried Deborah Lippmann before, but good to hear the formula's really nice!! I love the look of Daytripper, I love a pink but hate when it's too barbie-ish, this one is perfect! I bought Daytripper in 2008 but I am almost positive it released in 2007 - it had been on my 'wish list' for awhile before I picked it up.